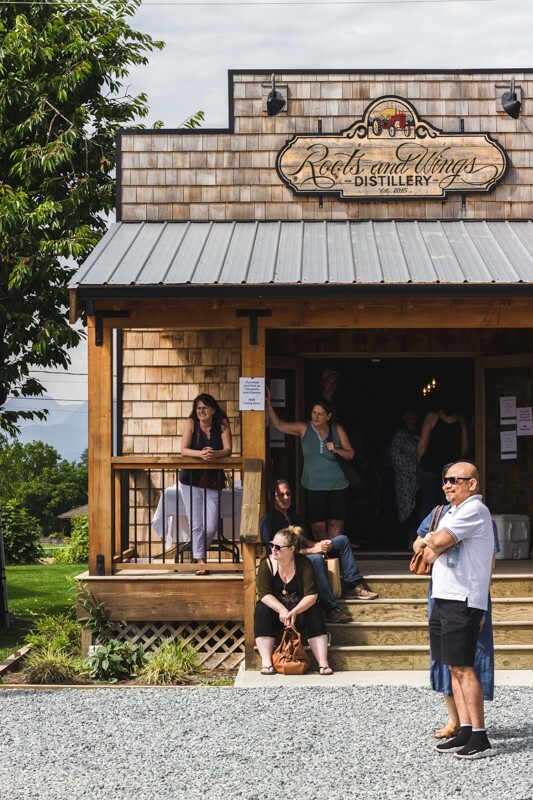 The accurate representation of a community or region is a task that Destination Marketing Organizations tackle on the daily, updating stakeholder information, writing blogs on local attractions for guests to visit, as well as interacting with people over many social media platforms. 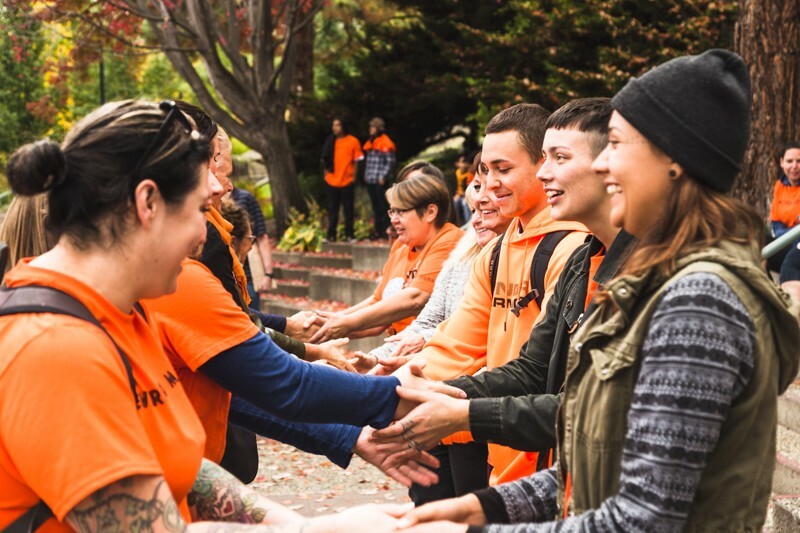 It is difficult work that takes the right team with the local knowledge to get the job done, but it’s been my experience that not all teams have the fullest access to resources that can provide guests with accurate visual and written information. That’s where I’ve been able to step in. 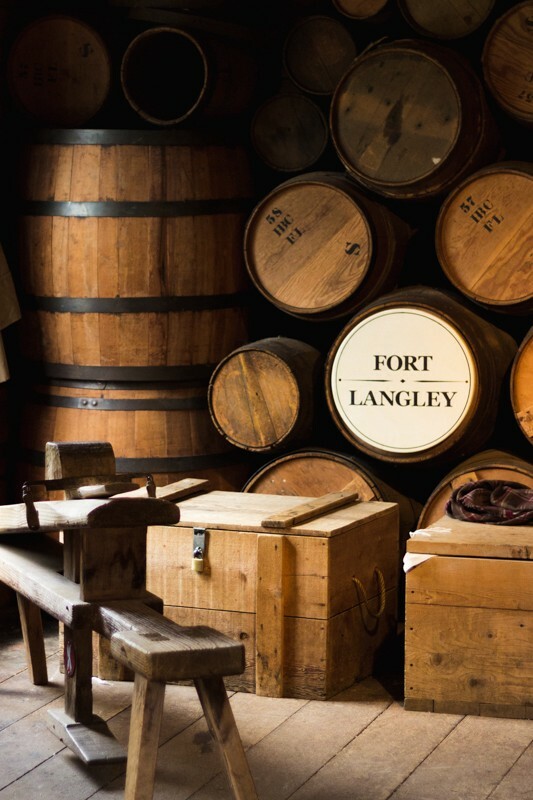 Capturing the British Columbian experience through photography comes very natural to me. I make it my goal to inspire other to chase after their own adventures in this natural province. I’ve been living in Kamloops, BC for the past four years studying Journalism in pursuit of a bachelors degree. 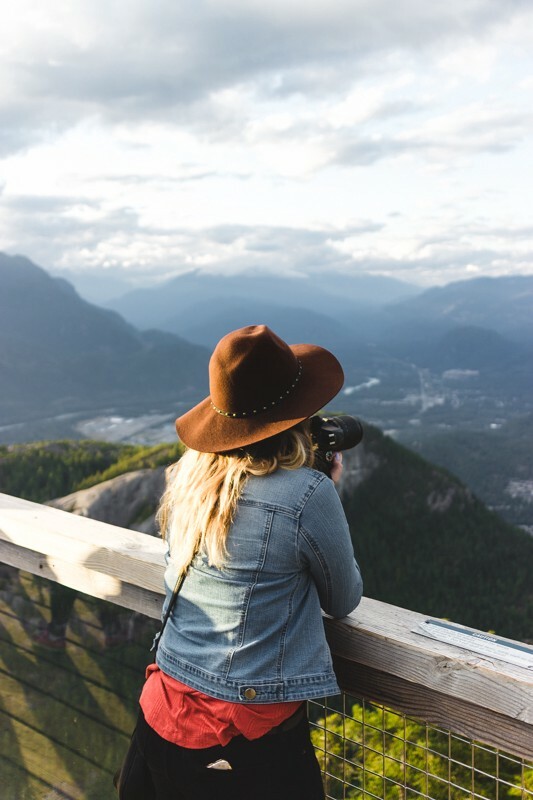 During this time I’ve also been able to connect with the outdoors, capturing those wild and natural experiences that BC is known for through photography and writing. 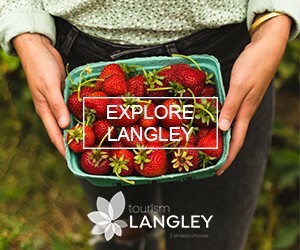 In the summer of 2018, I joined the Tourism Langley team. Back in my hometown for the summer, I was able to use those visual mediums to start rebuilding Tourism Langley’s image, providing them with updated photos of the area and local businesses, while working with guests, other DMOs and stakeholders in the Fraser Valley Region as well as tourism giants like British Columbia Magazine. 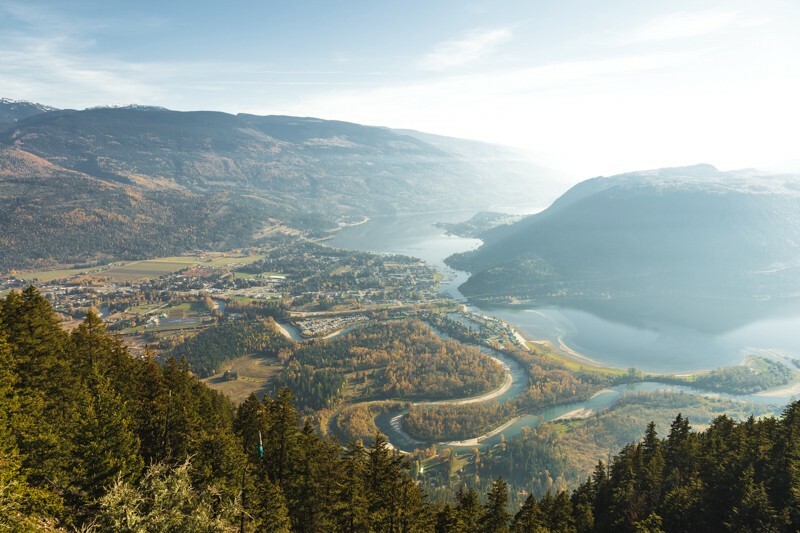 In the fall of 2018 I left Tourism Langley to finish my studies in Kamloops. From here I’ve been able to use my experiences to start working with local community members and businesses to write and photograph their work. 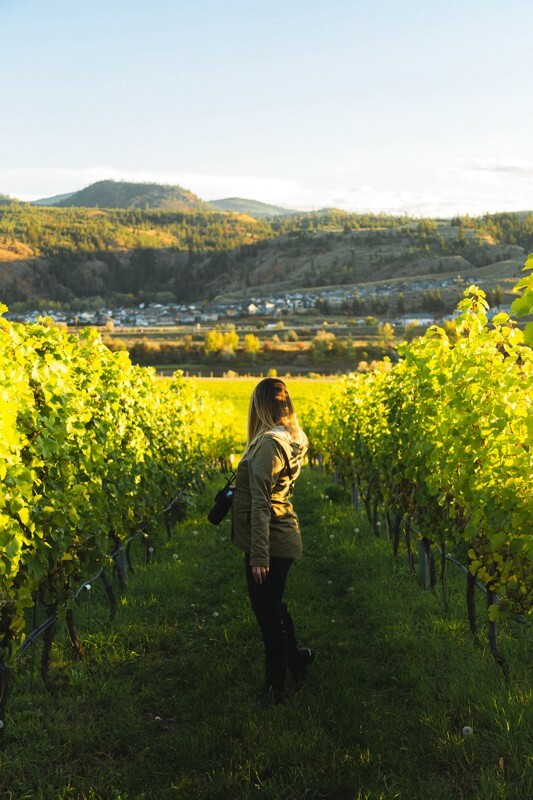 Tourism Kamloops has shared a number of my photos over the years through their social media, and as a staff writer at the student newspaper, the TRU Omega, I’ve been able to publish my written work alongside some eye-catching photographs. 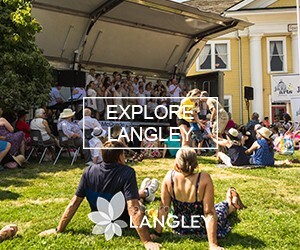 Branding Langley as a experiential destination was the main focus of my summer of employment as a photographer and social media manager. Being able to capture stories and experiences of a community through my words and photographs is my passion and I’m always searching for my next feature. Everyone, everywhere has a story that needs to be told and shown. While my work is mostly freelance based currently, I’m a great team player and a suitable fixture in any business that is looking to work closely with a dedicated content creator. I’d love the opportunity to discuss and work with you to create something meaningful and long-lasting, whether it be images or written content, as I have in the past. 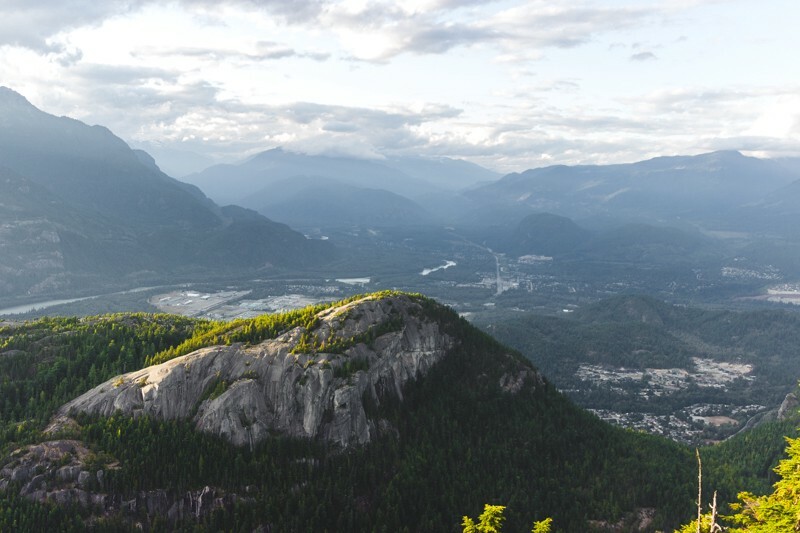 Memorial views are in every corner of British Columbia. It just takes the right eye to see them, and a better one to capture that single moment forever. I’ve had the pleasure of collaborating and supplying content for a number of publications and sites. Listed below are examples of such projects. 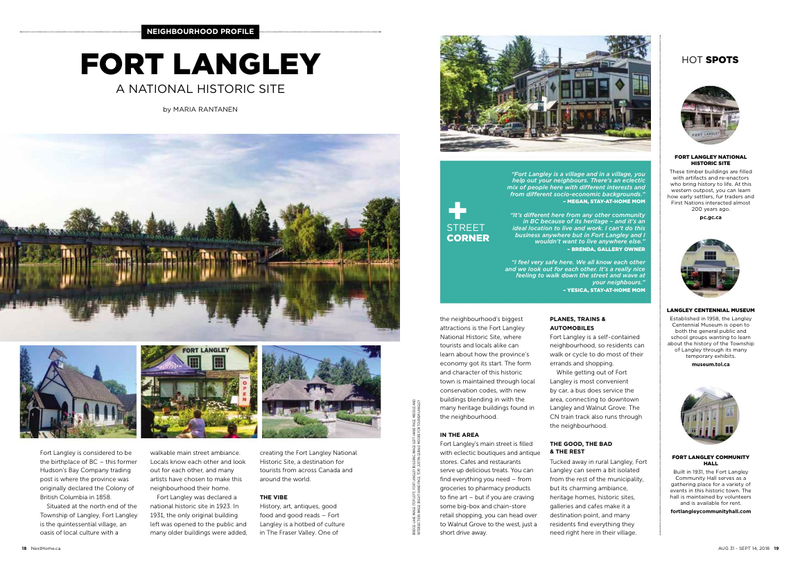 British Columbia Magazine — On behalf of Tourism Langley, British Columbia Magazine has used a number of my images for written blogs as well as a series of box ads which I created to promote Langley as a destination in the Fraser Valley. 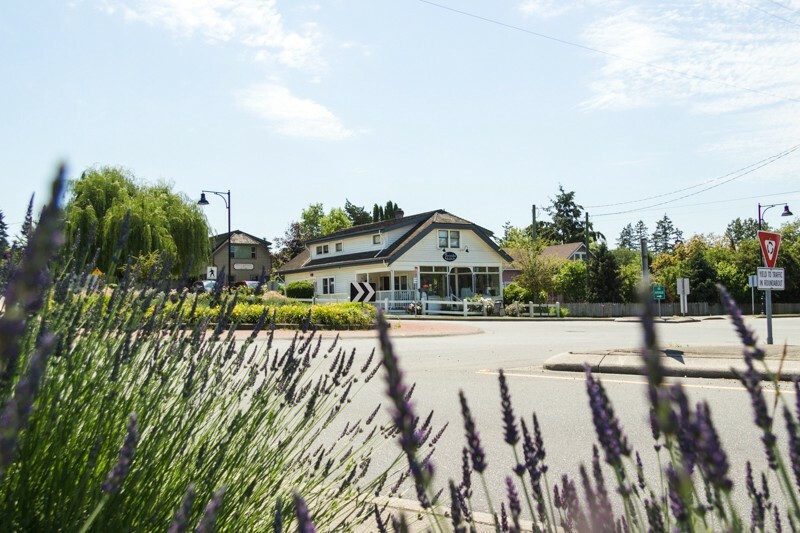 Next Home Magazine — Next Home reached out to me in search of images they could publish for an article on the Fort Langley community. 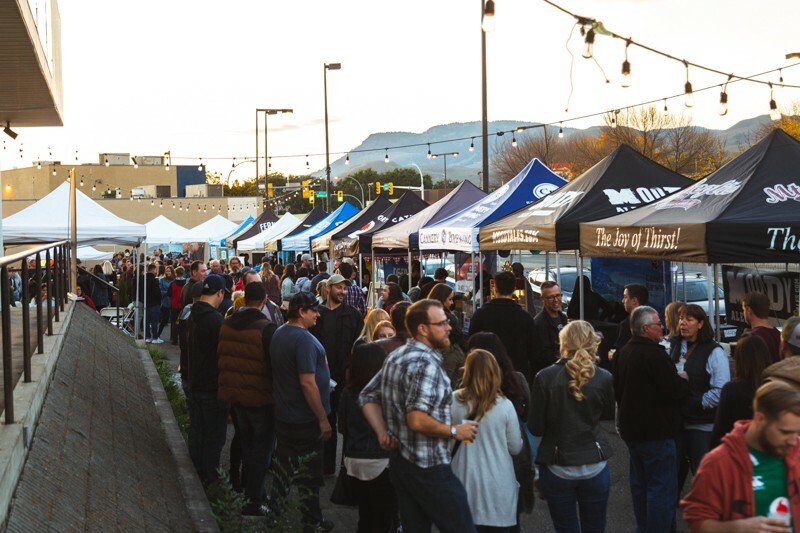 Tourism Kamloops & Hello BC Features — On occasion, both Hello BC and Tourism Kamloops have shared a number of my photographs on their social media pages. TRU Omega Newspaper — Tourism isn’t my only passion. For over a year now I’ve been a staff writer at The Omega, writing stories about events and happenings on campus and in the community for our student and faculty readers. 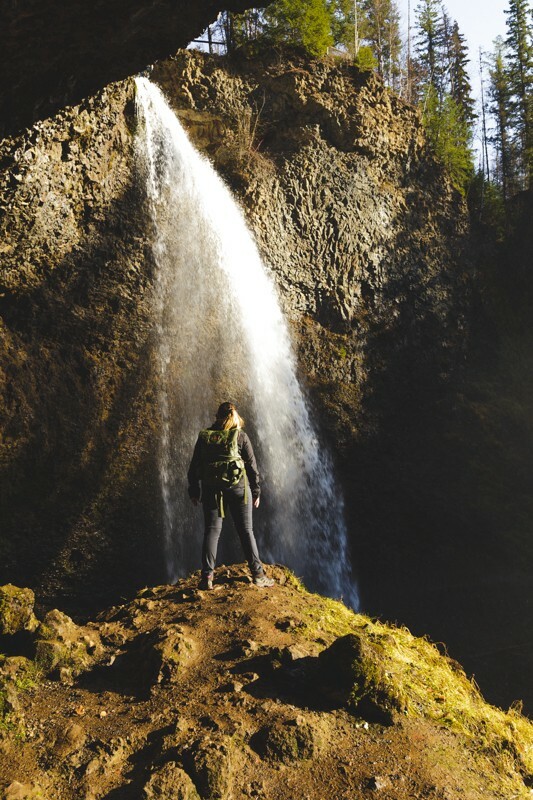 Independent Work — My adventures around BC have taken me to a great many places. 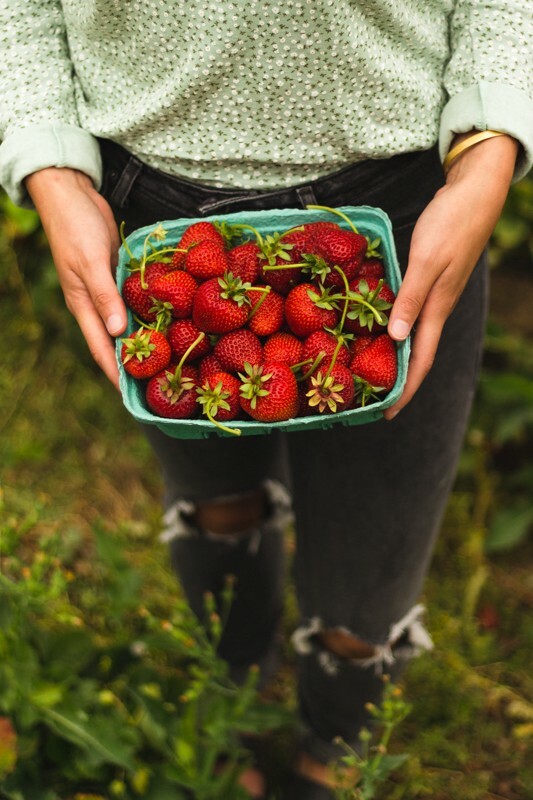 I’ve been able to document and share those experiences as written blogs and through social media mediums like Instagram. I’m a pretty social person. You can find and contact me at any of all of the convenient channels below. I always stay connected with those that need me and I strive to answer all questions and inquiries as quickly as I can.